She Said, She Said explores the way two women, mother and daughter, slip and slide through poopy diaper madness, sleep deprivation and “You can’t be serious!” conversations in order to define their new roles. 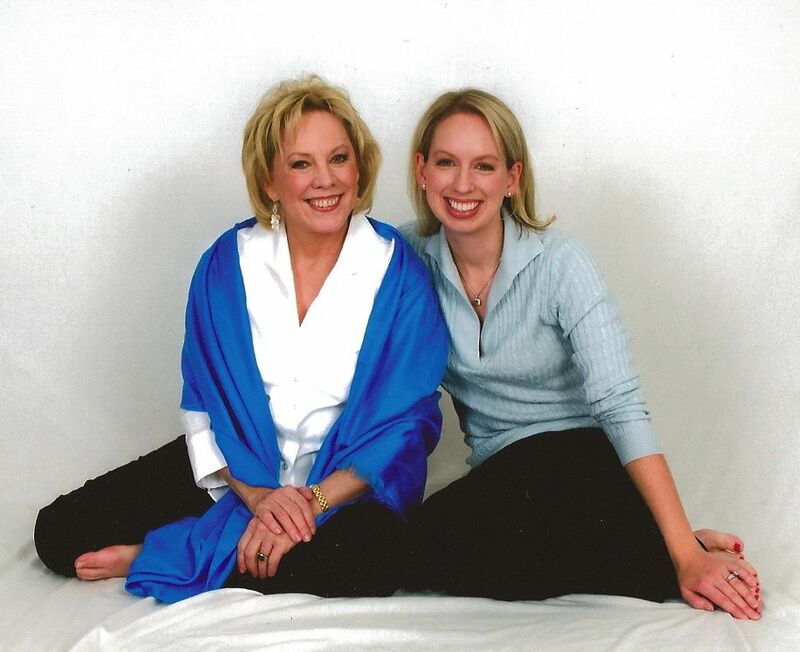 Judith (Glam-Ma) is a travel book, magazine and newspaper author and Glam-Ma to her two beautiful granddaughters. Her days are spent researching baby basics and buying unnecessary toys and tutus so she can drive her daughter crazy. She lives in Pittsburgh with her husband, Steve, and chocolate labrador, Daisy.